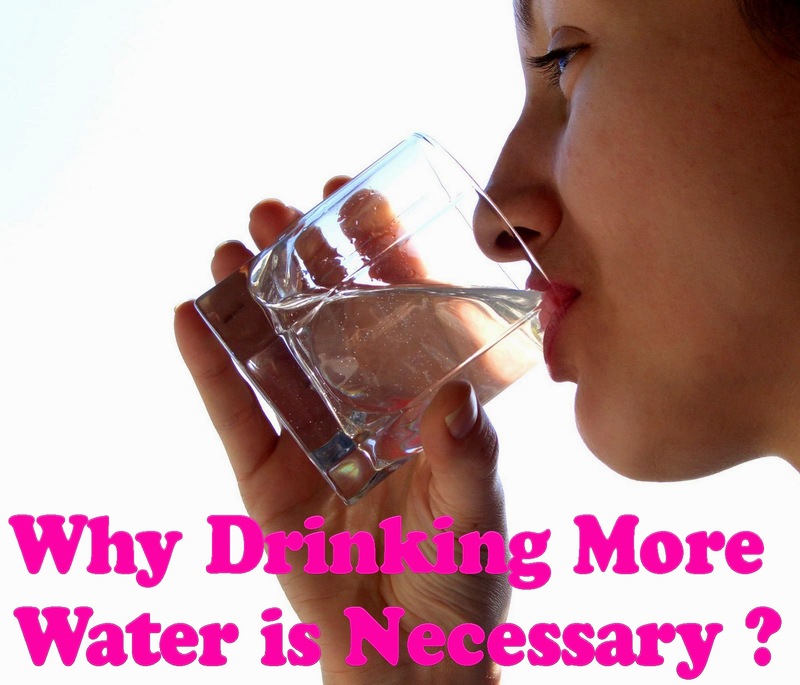 Home » Health & Fitness » Why Drinking More Water is Necessary ? Why Drinking More Water is Necessary ? Before we get into the benefits of drinking water, let's see what are the things that we may have to face if we do not drink sufficient quantity of water daily. People who don't have the habit of drinking water in the required amounts do face frequent headaches. Your brain won't be working to its fullest if you don't drink water. Not just that, you won't be feeling energetic without drinking sufficient amount of water daily. This way you won't be willing to go for work or for your studies as well. Your skins will start looking dry and your nails will start breaking. All these are harmful effect of not drinking water. Drinking water will make you hydrated always. You'll feel like you are pumped. This way, you'll be willing to do things that you won't have otherwise. Let's look into some of the advantages of drinking plenty of water daily. If you have been struggling to lose weight, then you should try drinking plenty of water daily. This will surely help you in achieving your goals. And there is nothing to worry about it since it's a natural way to deal with losing weight. Drink a minimum of ten glasses every day should help you to lose weight rapidly. It could be challenging to get into the habit of drinking all this water but after a while you will be able to drink more. So if you want that fast fat loss to be a reality, you'll want to drink plenty of water. Drinking more water on a regular basis will help your weight loss program to produce great results. This can never be repeated enough. You have to drink more water if you're going to retain less water. Are you one of those who often experience back pains? Well, I used to experience back pains often. Then I didn't know the advantages of drinking water. But once I started drinking water in the correct amounts, I got rid of back pains. And now I'm able to sit in front of my computer for hours! Drinking plenty of water, you are minimizing your chances of getting infected. This way you'll stay healthy all times. Is there any better way to stay healthy? Have you heard people saying "prevention is better than cure"? Then why not prevent getting infected upfront without spending any money from our pockets? Yup, this is the cheapest way to stay healthy.